The Muslim holy fasting month of Ramadan is set to begin at around May 27 this year. 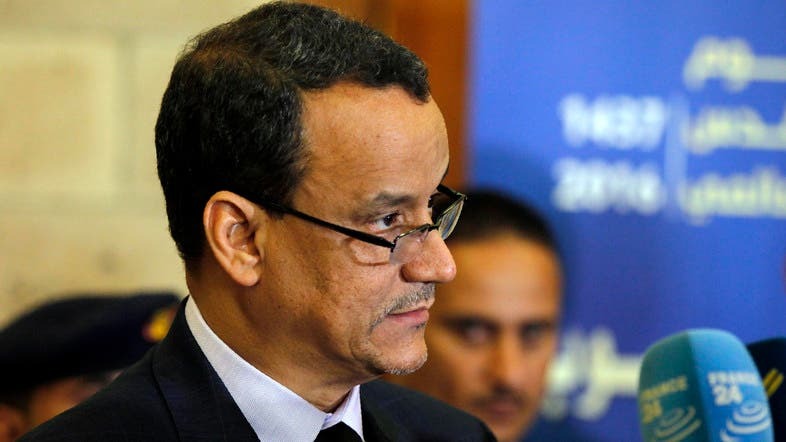 Even if Ould Cheikh Ahmed manages to get the parties to the table, any success will be hard-won. Since the conflict in Yemen escalated two years ago, all UN mediation attempts and seven declared ceasefires have failed.